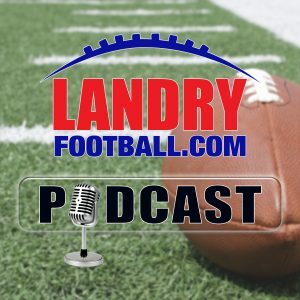 On today’s episode of the Landry Football Podcast, veteran scout/coach Chris Landry tells you what he would do with the Alabama quarterback situation this week, how he feels about College Football scheduling, the need for a college football commissioner, and the latest on some coaching searches. 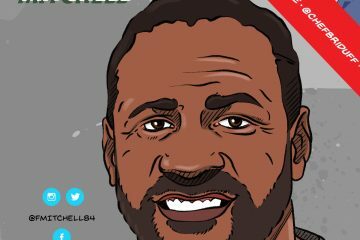 Chris answers your questions about Urban Meyer’s future, the potential and future of the Missouri program, and whether the Vikings can make a run towards the Rams and Saints in the NFC. 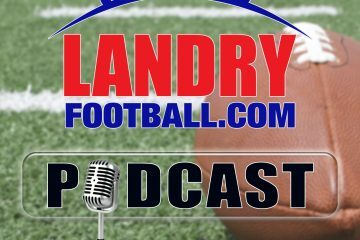 He also breaks down what the film showed in this weekend’s matchups in college and the NFL. So much information and so little time. 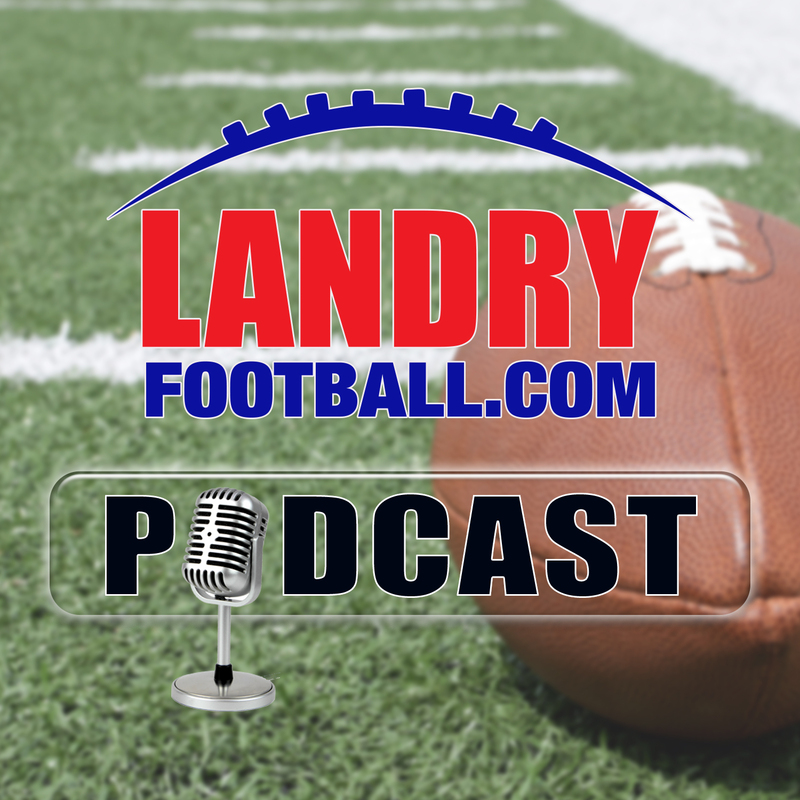 Join us today for the latest Landry Football Podcast.